McGregor vs. Diaz: Will there be a decisive fight? MMA fans are eagerly awaiting Conor McGregor’s return to the cage, and the possibility of a final trilogy fight with Nate Diaz could still be on the cards. There has been much talk and speculation about the match up and McGregor’s other options in recent weeks, so is a decisive fight with his long-time nemesis likely to come to pass? Diaz is reportedly eager for a third and final match up as he wants to settle the score, but the 33-year-old believes McGregor is not keen on a series-deciding fight in the near future. 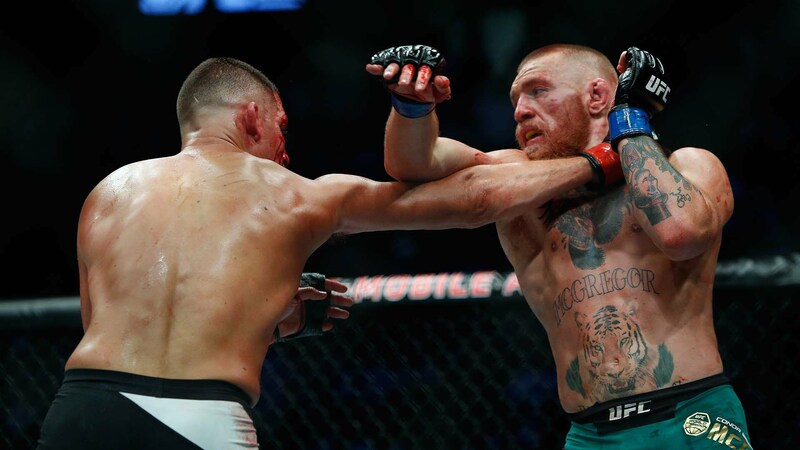 Diaz stirred the pot when he said the Irishman was “scared for his life”, but there is a feeling in the McGregor camp that the American is no longer a prime contender due to his long absence from the sport. MMA journalist Ariel Helwani also claims that Diaz’s comeback fight is unlikely to be against McGregor, as it is not currently on the table. 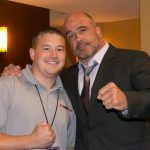 It means the Southpaw with a 19 win and 11 loss record will have to look elsewhere, with Kevin Lee, Eddie Alvarez and Dustin Poirier among the names mooted for a potential fight. According to ESPN, Diaz could feature on the card at UFC 227 in his home state of California in August, but a deal has yet to be agreed. McGregor avenged his only UFC loss when he beat Diaz in a majority decision at the 202 event, and he followed that with a TKO against Eddie Alvarez three months later. The biggest name in the sport has also taken time away since then and has made a number of headlines for different reasons. It is no surprise then that fans are craving a classic matchup involving McGregor, as the run up to 202 was so exciting and hotly anticipated. The news coming out of both camps suggests a decisive fight is on the back burner for now, but it will continue to be interesting to debate who would win if the duo did face off. McGregor’s enviable record of 21-1 means he would certainly start as the favorite to win the fight, but Diaz has shown in the past that he has the tools to trouble the 29-year-old.